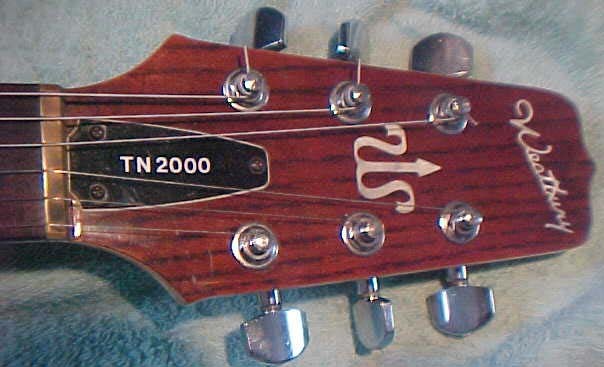 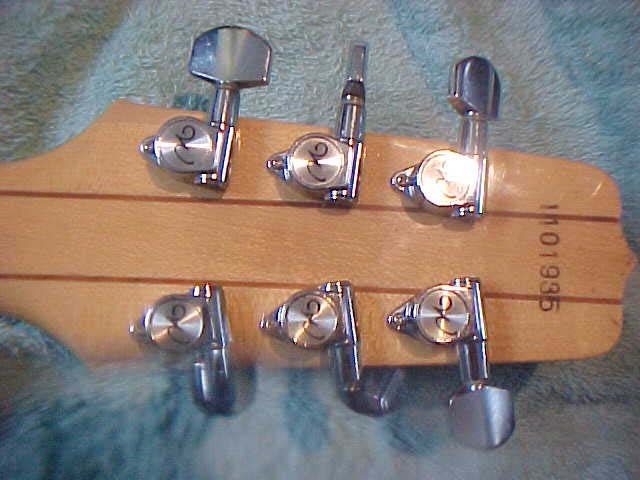 WTN-2000(1, 2, 3, 4) - Last guitar produced by Westbury, neck through made of ash and walnut. 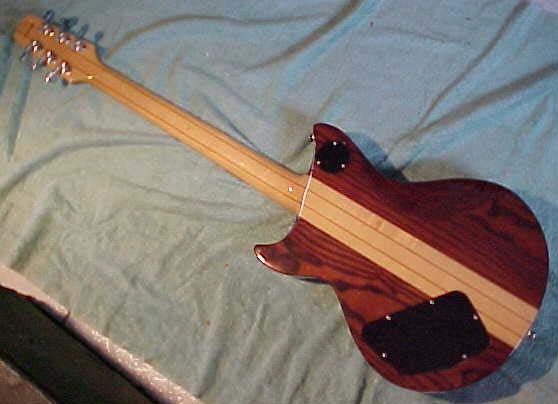 Small guitar body with the two woods making stripes down the guitar. 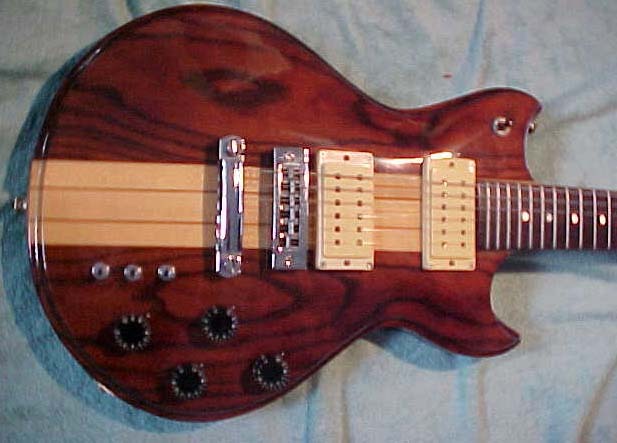 Available from 1981 to 1982.